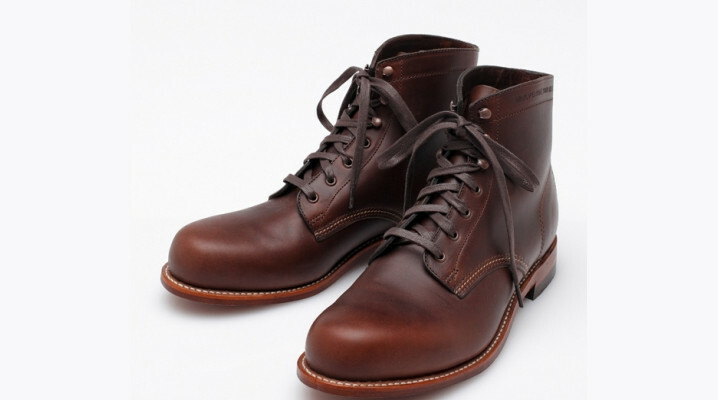 The arrival of fall means you can finally start rotating your boot game back into your wardrobe and give those busted Vans and Chucks a day of rest. 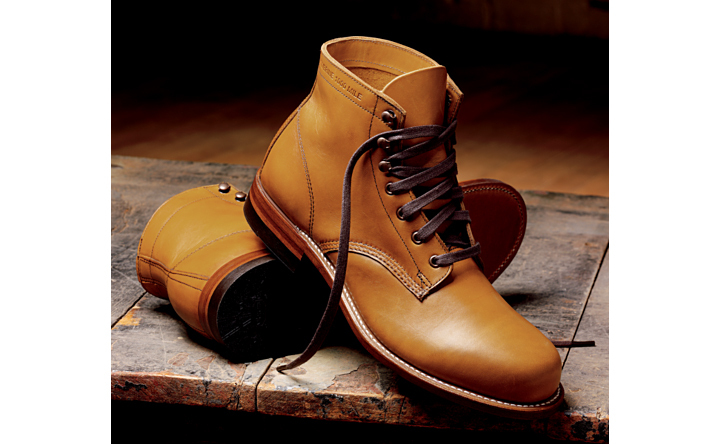 One of the most classic joints in the game is the Wolverine 1000 Mile Boot. 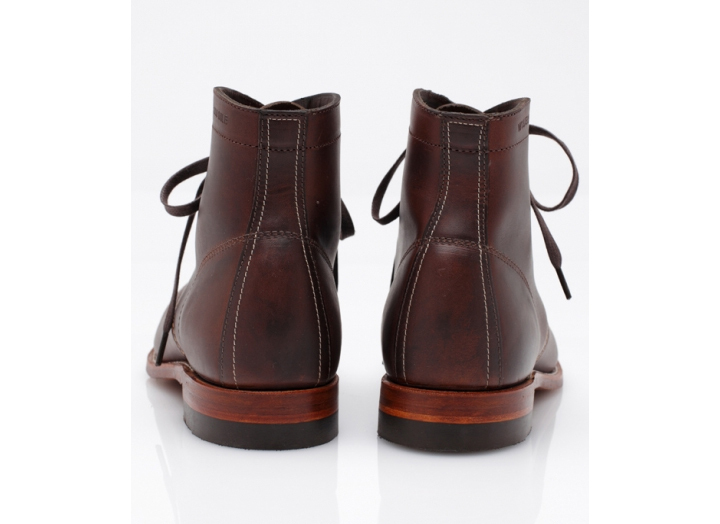 These boots can take you from Wu-Tang to West Hollywood and everywhere in between. The design is no-frills so you can wear them forever, and the construction is immaculate and durable so you can…well…wear them forever. 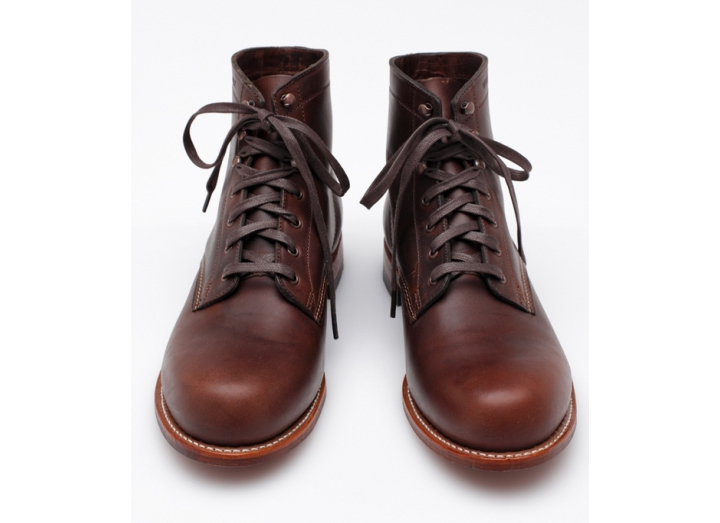 The hardest part is picking which color of the pristine Horween leather you want. 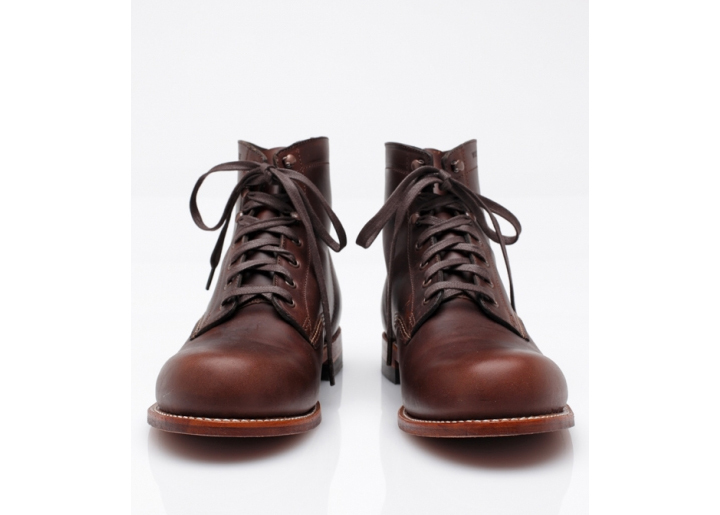 Get ’em in brown over at Need Supply Co. or check out the whole range at Wolverine HQ $345-$400.